“Much of the research Professor Marriott has been involved in over the last five years has applied a Community Participatory Action Research methodology. This approach is preferred because it is known to be transformative and empowering and suited to valuing Aboriginal and Torres Strait Islander's ways and to ensuring they are at the centre of the research. Researchers have an important role in providing research evidence to close the gap of disparity in health and education for Aboriginal and Torres Strait Islander peoples of Australia. This is best achieved as a partnership and one in which researchers value Aboriginal and Torres Strait Islander people's ways and beliefs. For some, it will be the first time they have researched in this area and with that comes the first time they may have considered Indigenist research methods. While valuable guidelines exist on the ethical principles to uphold, the operationalisation of these in research can still be fraught; and terms like respect and reciprocity can take on poignant meaning. A senior researcher with expertise in Aboriginal maternal and child health, Professor Rhonda Marriott is the Professor Aboriginal Health and Wellbeing in the School of Psychology and Exercise Science at Murdoch University; and has a joint appointment as Chair in Nursing, Maternal & Newborn Health, Aboriginal Health & Wellbeing with the Nursing and Midwifery Office at the Health Department of Western Australia. Born in Derby, Western Australia, Professor Marriott is a descendant of Kimberley Nyikina Aboriginal people. She has been a registered nurse and midwife for more than 40 years and in 2003 was invited to become the inaugural Head of the School of Nursing at Murdoch University; becoming the first Indigenous Head of a University School of Nursing in Australia. 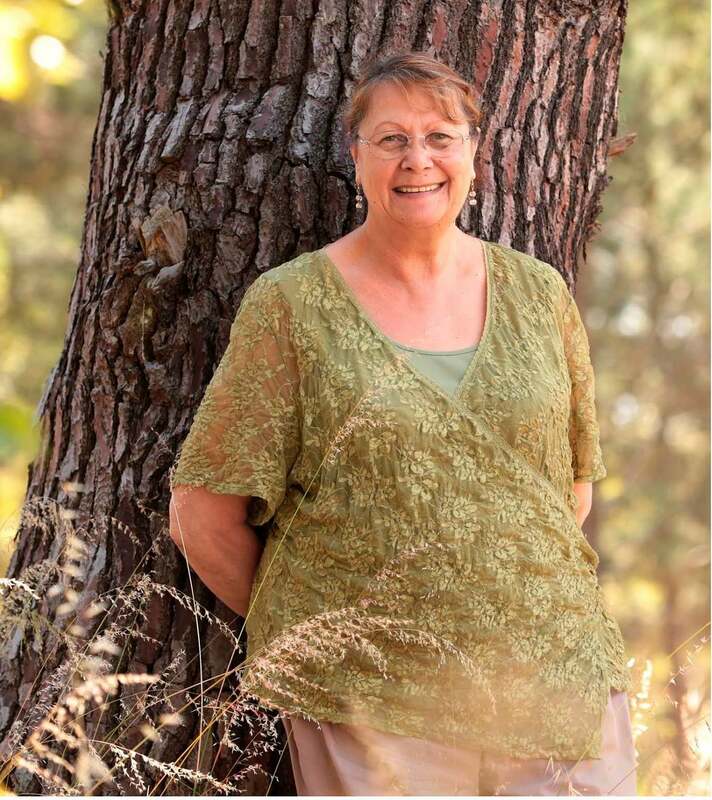 Professor Marriott was honoured by her peers in 2014 with a CATSINaM Life-time Achievement Award; and was a finalist in the Aboriginal Award category of the Western Australian Awards this year. Professor Marriott has a passion to improve the social and emotional wellbeing outcomes of Aboriginal people and has expertise in Aboriginal health research where she applies community participatory action research methods to address questions of concern to Aboriginal communities. In addition to two major projects she leads, Professor Marriott is a chief investigator on two NHMRC Centres for Research Excellence that focus on improving Aboriginal health outcomes; and a chief investigator on an NHMRC Targeted Research funded grant into FASD.